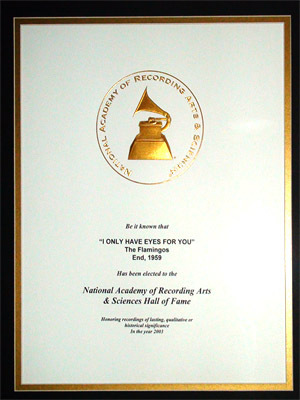 In 2003, Johnson was honored by NARAS as "I Only Have Eyes For You" was inducted into the Grammy Award Hall of Fame. 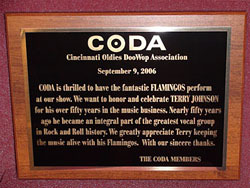 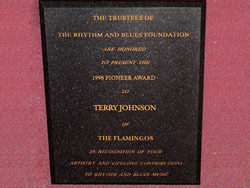 In 2001, Terry Johnson was inducted into the Rock and Roll Hall of Fame with The Flamingos. 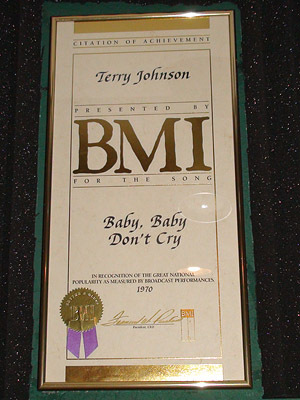 At Motown Records, as a writing & producing partner with Smokey Robinson, his music was recorded by The Miracles, winning him a BMI Award for “Baby Baby Don’t Cry” and a top 10 hit “Here I Go Again”. 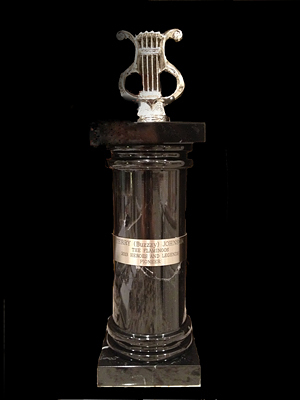 2013 Pioneer Heroes and Legends Award supporting the HAL Scholarship Awards in Beverly Hills, CA. 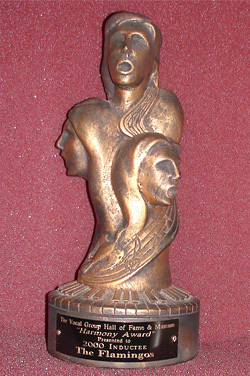 Vocal Group Hall of Fame "Harmony Award". 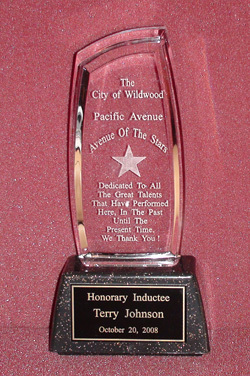 City of Wildwood "Avenue of the Stars". 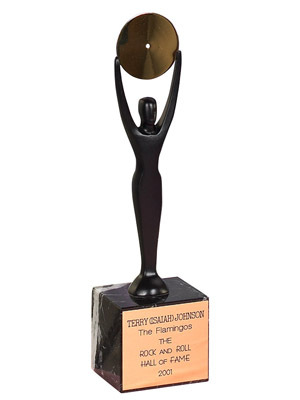 Rhythm & Blues Pioneer Award.